Joshua Vest, 35, is a member of NAS Whidbey Island’s search-and-rescue team, and enjoys taking photos of the surrounding Washington State area. He takes most of his photos from the air. Paul Harvey, 49, is from Belfast, Northern Ireland, and has been photographing aircraft for about 38 years. He usually works in and around Ireland and the U.K., and is currently part of the Apron Media team. Johannes Heyn is an aircraft mechanic from Eilenburg, Germany, who turned his hobby of photography and postproduction into a career. 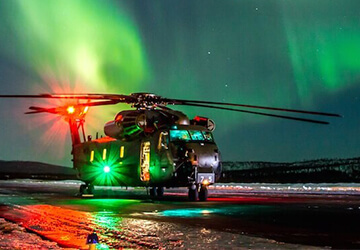 His connection to aviation and specifically helicopters was established during the time he served with the Air Transport Group of Helicopter Wing 64 at Holzdorf Air Base. Utah Eheler (also known as Utah Jack) lives on the west coast of British Columbia, Canada. He is an avid outdoorsman and a five-year standing member of Chilliwack Search and Rescue. 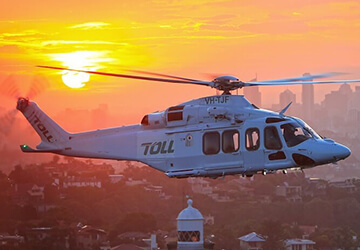 He has a passion for photography and enjoys capturing aviation-related rescues. 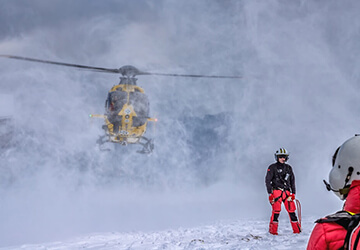 Julien Sollberger is a freelance action sports photographer based in Geneva, Switzerland, between the French and Swiss Alps.For the past three years he has spent a lot of time photographing skydivers and helicopters with Chamonix Mont-Blanc Hélicoptères and Mont-Blanc Skydive. 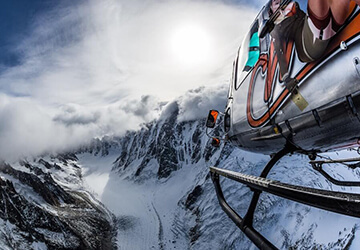 For him, flying and shooting in the Mont-Blanc massif is living a dream. Paul Sadler, 41, lives in Australia’s capital – Canberra. 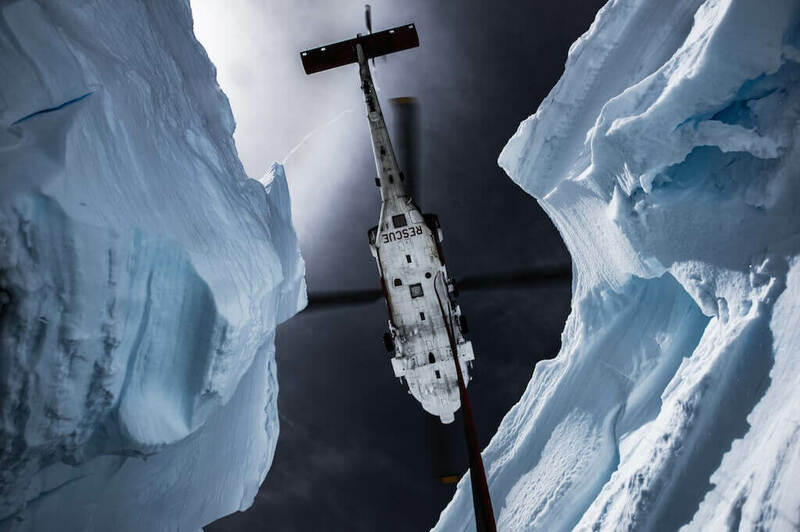 Awarded as the country’s aviation photographer of the year in 2014 by the National Aviation Press Club, Paul has been capturing images of helicopters for more than 25 years and currently works as a freelance photographer and writer. Fifteen years of lighting concert stages and skiing in the winter months is a tough life to give up. An opportunity to wrench on helicopters was the only thing convincing enough for Evan Welsch. 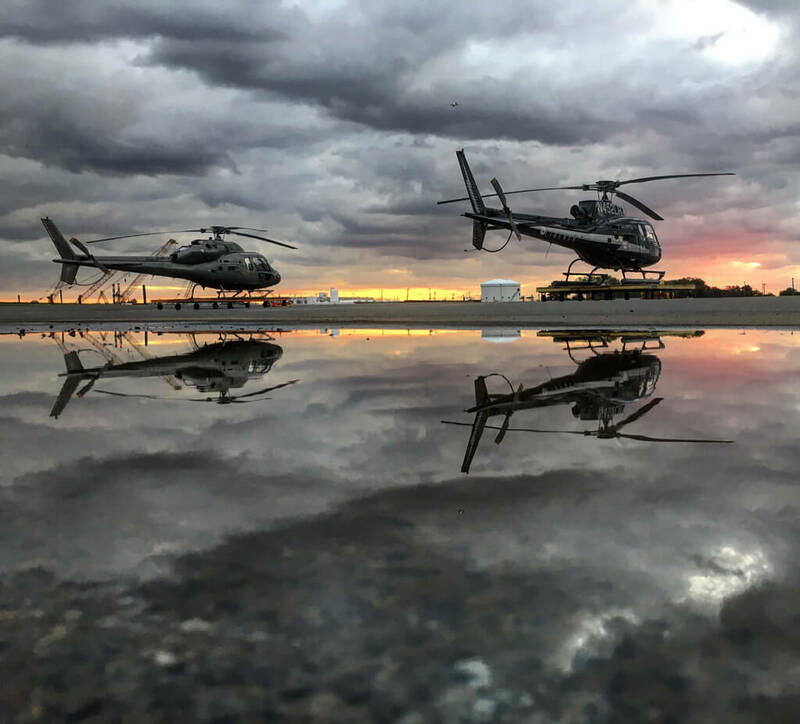 He says he is green to the industry via an A&P ticket and even greener via camera, but working in the utility helicopter world has given him some unique points of view — and ample opportunity to shoot photos. 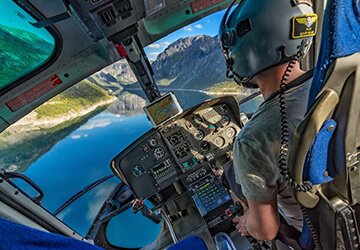 Tom Andreas Østrem, 33, is a helicopter pilot in scenic Norway, where he lives his childhood dream and shares it with the rest of the world through social media. 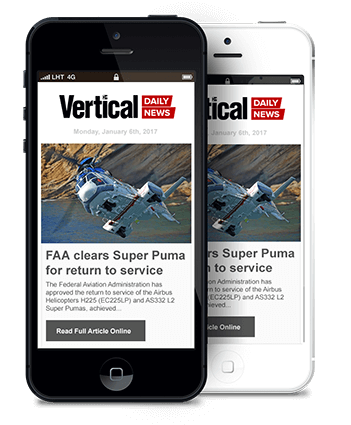 As well as being a pilot, he works on another passion — flight safety. “The most important thing after all is getting safely home to my beautiful little family every time,” he says. 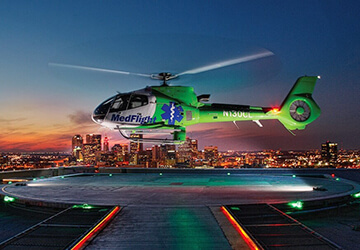 Larry Hamill has had the privilege of photographing MedFlight helicopters for over 20 years. His has taken shots of the operator across Ohio, in all seasons and weather conditions. Robert lives in a small village in the westernmost part of Austria. In the winter, he works in a ski resort, and in the summer he is a scaffolder. 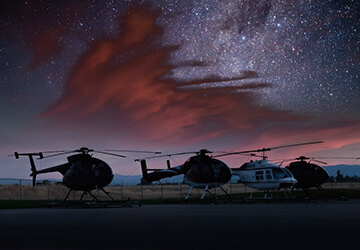 He has been taking photos for nine years, during which time it has become his passion — though he describes himself as “only a hobby photographer.” Helicopters and landscapes are his favorite subjects, and his biggest dream is to perform an air-to-air shoot. Originally from California, Chris Blanton works in the New York area as a helicopter pilot for NYONair, specializing in aerial photography and cinematography. He enjoys amateur photography and shoots with his iPhone whenever something catches his eye. Utah Eheler (also known as Utah Jack) lives on the west coast of British Columbia, Canada. He is an avid outdoorsman and a five-year standing member of Chilliwack Search and Rescue. 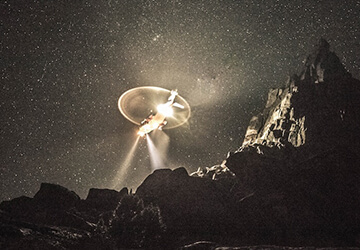 He has a passion for photography and enjoys capturing aviation-related rescues. 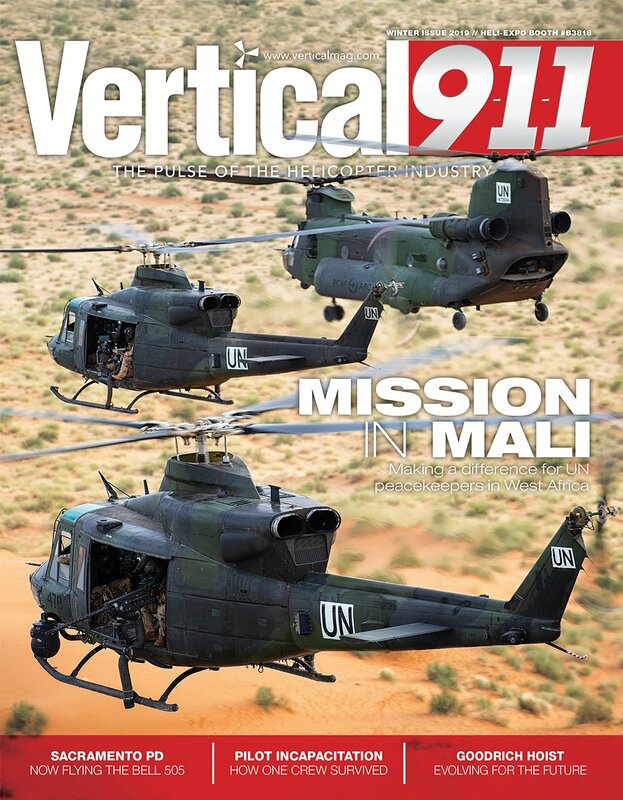 – See more at: https://www.verticalmag.com/2016-photo-contest/#photo-contest-carousel. Evan Welsch has fifteen years of lighting concert stages and skiing in the winter months is a tough life to give up. An opportunity to wrench on helicopters was the only thing convincing enough for Evan Welsch. 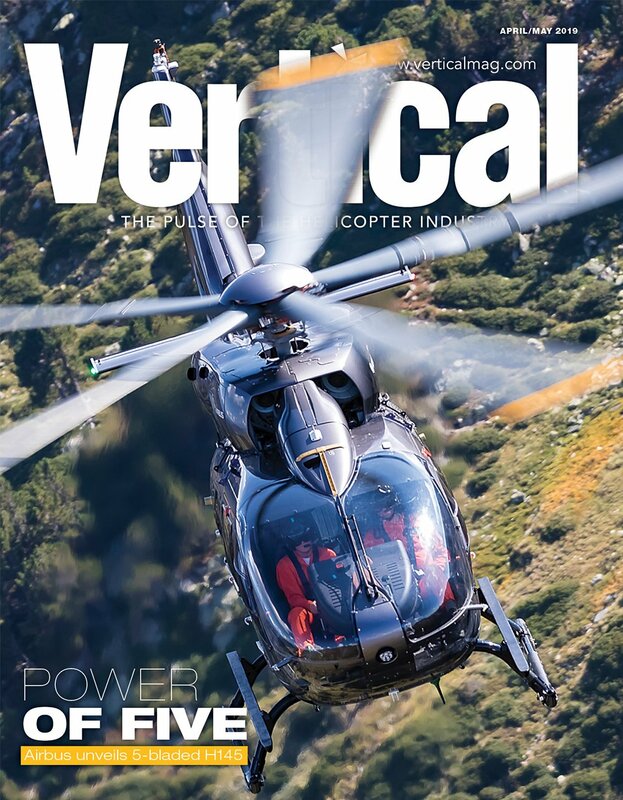 He says he is green to the industry via an A&P ticket and even greener via camera, but working in the utility helicopter world has given him some unique points of view — and ample opportunity to shoot photos. 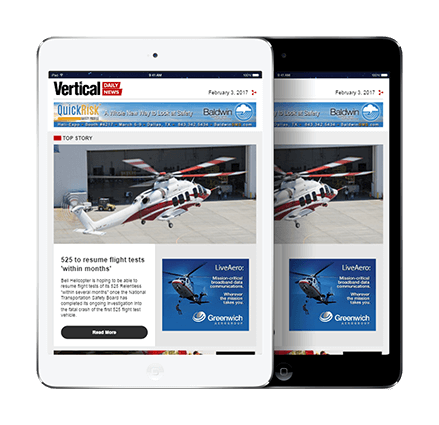 Larry Hamillhas had the privilege of photographing MedFlight helicopters for over 20 years. His has taken shots of the operator across Ohio, in all seasons and weather conditions. Robert Niederwolfsgruber, 38, lives in a small village in the westernmost part of Austria. In the winter, he works in a ski resort, and in the summer he is a scaffolder. 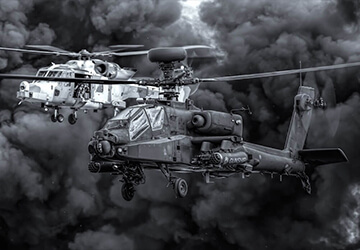 He has been taking photos for nine years, during which time it has become his passion — though he describes himself as “only a hobby photographer.” Helicopters and landscapes are his favorite subjects, and his biggest dream is to perform an air-to-air shoot. Chris-Blanton, Originally from California, Chris Blanton works in the New York area as a helicopter pilot for NYONair, specializing in aerial photography and cinematography. He enjoys amateur photography and shoots with his iPhone whenever something catches his eye.